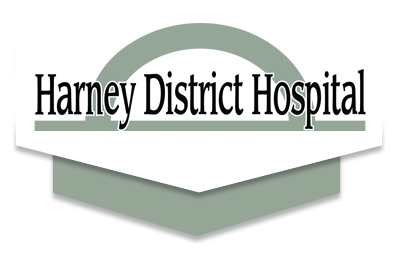 Around the start of 2018, Harney District Hospital (HDH) acquired some new advanced laboratory technology called the Cepheid GeneXpert System. The technology allows for more lab tests to be done on site and decreases wait times for results, giving the community accessto quality services that are on par with leading health care institutions. HDH joins a growing number of health systems with its acquisition of the GeneXpert system, which uses the field of molecular diagnostics to quickly and efficiently deliver test results. Specifically, it is a cartridge-based nucleic acid amplification test, which is an automated diagnostic test that can identify many microorganisms and even find resistance to antibiotics. The system quickly identifies infectious diseases, including chlamydia, gonorrhea, Clostridium difficile (C. Diff) and streptococcus (Strep) . It also has the capability to test for influenza and Methycillin-resistant Staphylococcus aureus (MRSA). Quicker results for these tests means that patients can be started on appropriate treatments sooner. A relatively new field in medical laboratory science, molecular diagnostics came about as DNA sequencing and genomic testing were being developed during the late 20th century. The technology combines molecular biology with diagnostic testing in order to detect specific sequences in a patient’s DNA which may or may not be associated with disease. Major advancements in the field have allowed it to become a realistic option for smaller, rural facilities. What used to take a large amount of square footage, staff and time has been contained in a compact unit using closed-system cartridges that eliminate the chance of cross contamination. Prior to the GeneXpert System, tests for C. Diff, Group B Strep, chlamydia and gonorrhea were not able to be done at HDH, and results took 2 to 3 days to return from a remote lab testing center. Now, they are able to be completed on site in about an hour, with up to four tests running simultaneously on the GeneXpert. “Since going live with the system, HDH staff have been pleased with the performance and operation of the GeneXpert platform,” said HDH Clinical Laboratory Manager Mike Haines. Haines noted that the system is being used routinely, and that he expects usage to grow. “We are looking forward to adding tests in the future, as this new analyzer has a wide breadth of expanding testing capabilities,” Haines said. 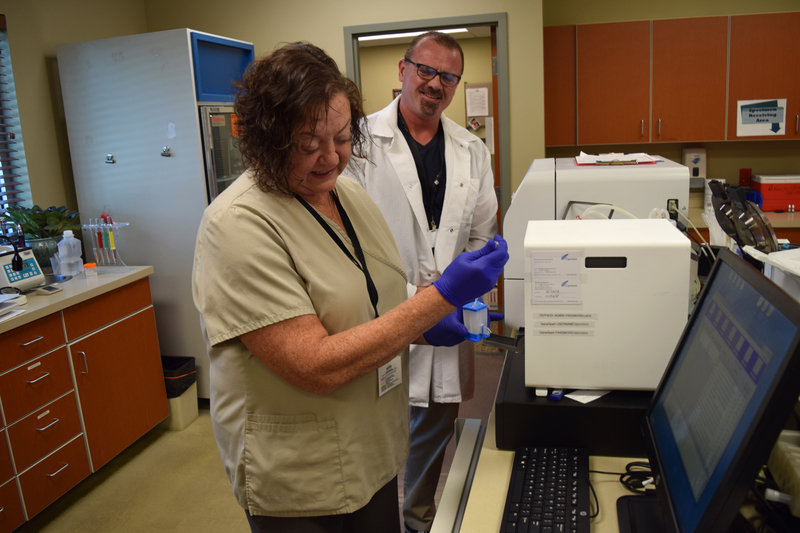 The new technology is not limited to patients at HDH — providers at Harney County Health Department and High Country Health and Wellness Center, and Mountain Sage Medical can order lab tests for patients as well.